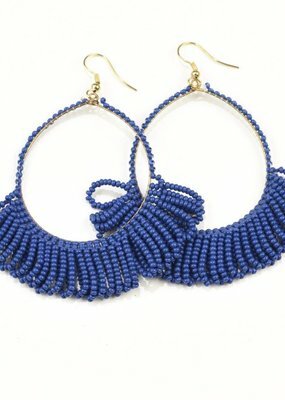 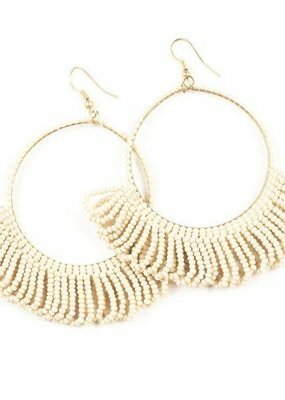 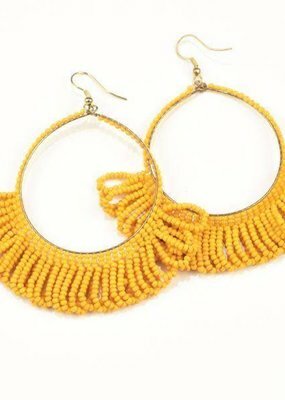 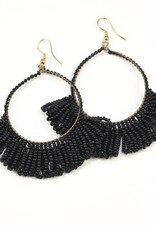 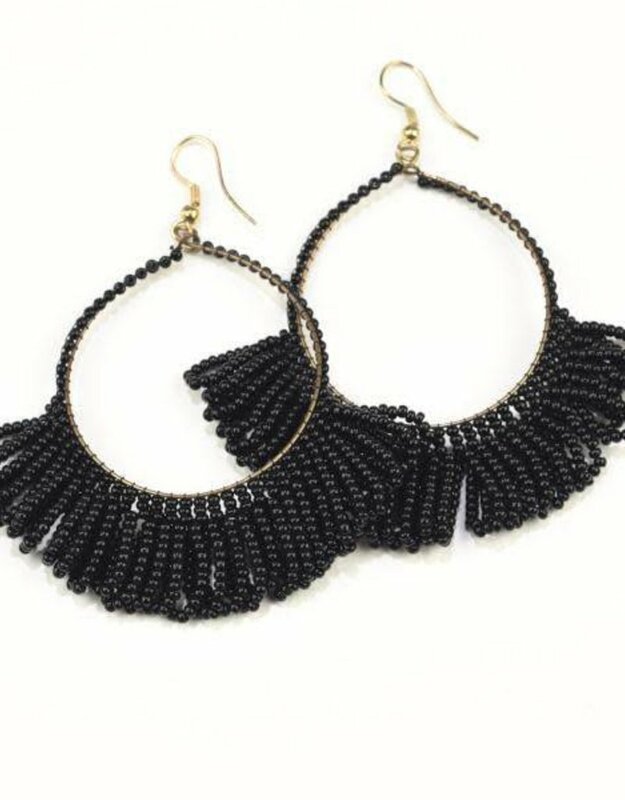 These fun and playful fringe earrings are the perfect addition to any outfit! 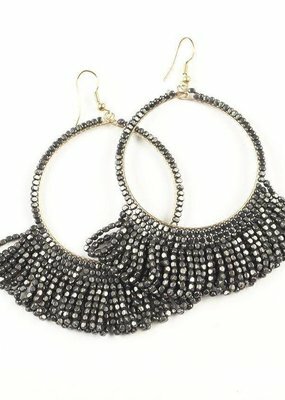 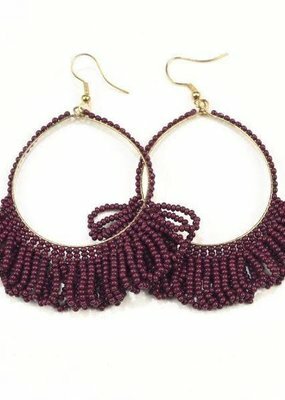 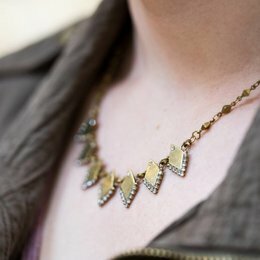 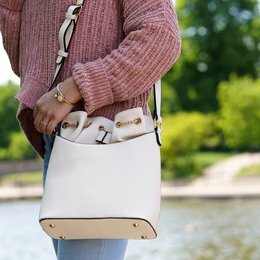 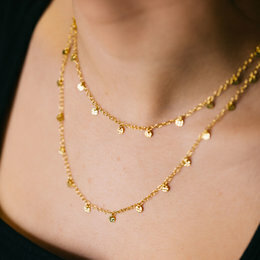 Stunning seed beads are carefully hand strung and clustered together for a looped fringe detail. 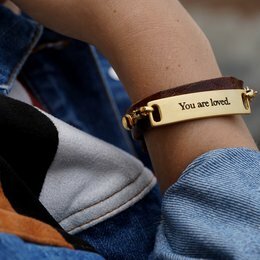 Handmade in the INK+ALLOY studio in Atlanta, GA.